Our coaching sessions are designed to meet all levels of ability and to nurture and grow this into a well rounded performance climber. Our coaching and your hard work will help you reach the level of performance that you desire. We run weekly open group sessions and 1:1 dedicated coaching sessions at various walls and outdoors across the whole UK. 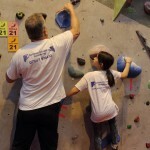 We further run coaching session in Europe and the World both at walls and at the crag. For those who prefer to go it alone. We offer one off downloadable standardised training plans, on-line subscription training schemes, eBooks and loads of free info. 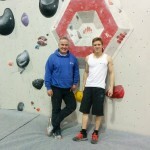 We are very proud to bring you our Centre’s of Coaching Excellence, a revolution in climber coaching! 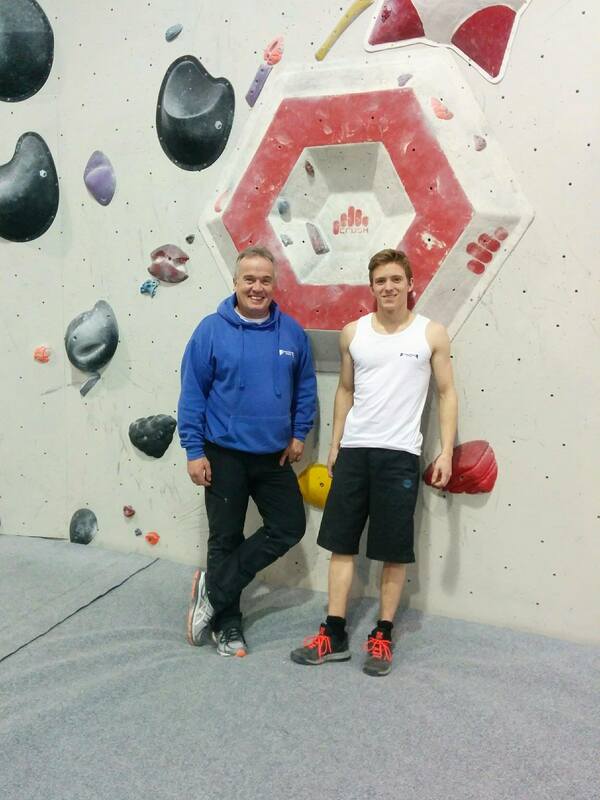 We offer a 1.5 hour coaching assessment session with our performance climbing coach. Where we assess your climbing, give instruction and you leave with a one month training plan. All for just £30! More performance climber coaching sessions coming soon! Cancellation policy: Out of courtesy please let us know well in advance if you are not able to make a coaching session. Sadly we are not able to offer a refund if you cancel with 24 hours of your session. These are for all climbers. We coach to your needs and will help you to achieve your goals whether a beginner or an elite. 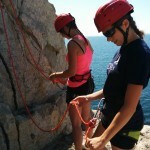 We work with beginners who need to gain a sturdy base for their future climbing. Intermediates who are acquiring the specific skills needed to move through to the upper grades. Elite’s who are striving for the one project. Team GB members who need to get that extra edge over the other competitors. 1:1 coaching requires an assessment session prior to moving into a dedicated long term 1:1 coaching plan. So whether you are just stationing out, wanting to send that elusive grade or win that special competition we can help you get there! Following your assessment session, you will usually be offered dedicated long term 1:1 coaching sessions. This maintains long-term improvement and makes sure you are improving effectively. We are all prone to doing the same old routines and bumbling along in the same old way. We will ensure that you train and rest at the correct level in order to keep your improvement curve as steep as possible. While still maximising your strength and endurance gains. You will be shown how to use the climbing wall to best effect for strength and endurance training. As well as how to improve your general fitness, strength, and conditioning. We can also advise and plan your nutrition and diet needs. Designed for those athletes aspiring to gain selection to the GB Climbing Development Squad, Team GB, The World Championships and The Olympics. Our structured sessions follow a long-term athlete development (LTAD) model. The model used by GB Climbing Development Squad and most national teams the World over. Thus we create an athlete-centred pathway of attainment. This ensures that the required level of physical, technical, tactical and psychological skill is achieved at every stage of development. 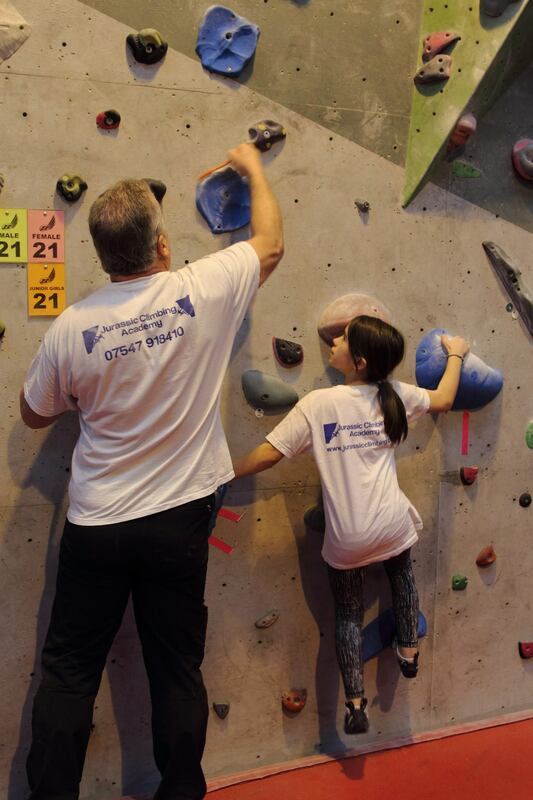 Our Team GB Coaching Sessions are available from age 9 upwards in preparation to enter the GB Climbing Development Squad. On Mondays at Awesome Walls Stockport and on Thursdays at Rock Over Climbing Manchester – please see below for dates. Jurassic Coach, Heather Hartin, presents our weekly Jurassic Club. 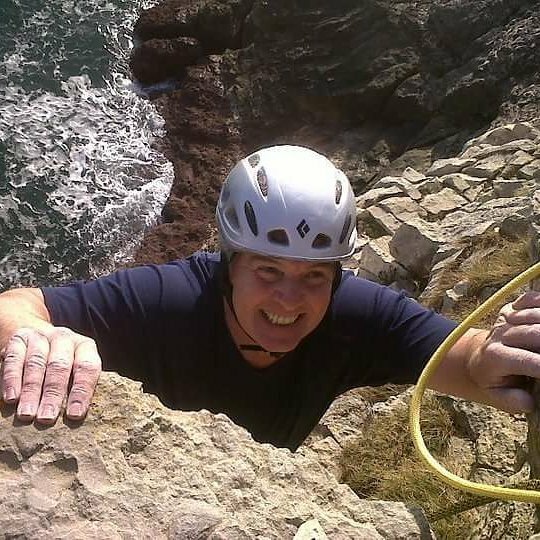 2 hours of group club from our great climbing coach all at the great price of £10 per climber per session (excluding wall entry). Open to all grades of climbers aged 8 years and up. Whether you are a beginner, an intermediate, a prospective champion we will work with you to improve your performance. You will also have access to all our extra services, 1:1 coaching, training plans, strength and power conditioning, nutrition, physio and, psychologist. Jurassic Coach, Heather Hartin, presents our weekly Jurassic Adults Club on Wednesdays at Awesome Walls Stockport. 2 hours of group club from our great climbing coach all at the great price of £10 per climber per session (excluding wall entry). 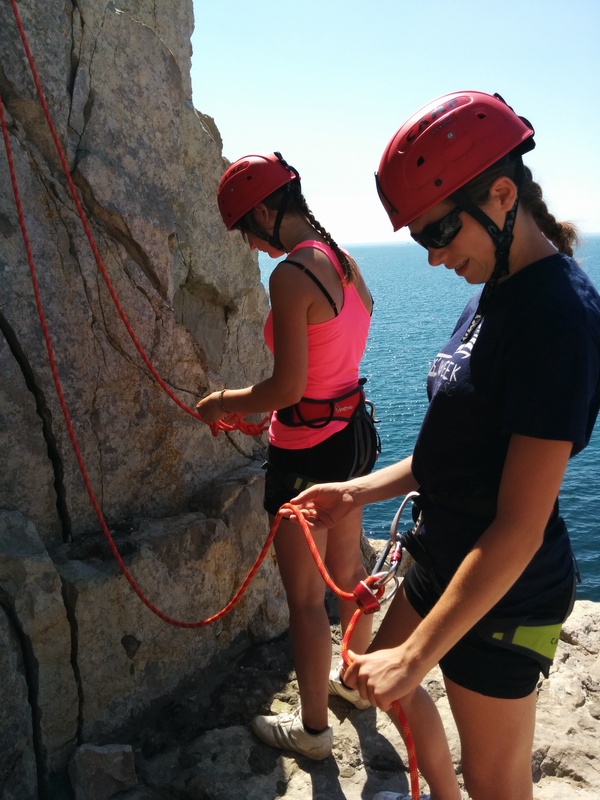 Open to all grades of climbers aged 16 years and up. Whether you are a beginner, an intermediate, a prospective champion we will work with you to improve your performance. Start your journey to an awesome climbing transformation! These workout programs will help you drastically improve your climbing and fitness levels. You will build a sturdy foundation and learn the essential climbing exercises to help you progress effectively from beginner through to advanced climbing techniques and movements. User-friendly and interactive to suit all levels with easy to follow workouts and schedules. You may have indoor experience but find the move to outdoor rock climbing difficult, scary, and may lack the knowledge after all the holds are not marked with brightly coloured blobs! We will break the process down into easily understood sections, safety, clipping, technique/movement and rock sense to enable you to climb confidently on rock and reach your goal. At this level, we can coach with 1:1 or small groups. 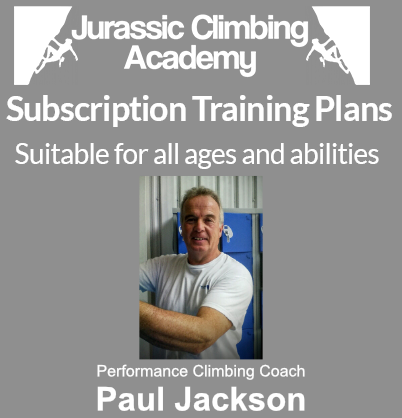 For the more experienced climber who wants to up their grade, help with a specific climb or to master onsight/redpoint tactics, we can structure the coaching to get you to your goal. You will already have the experience on rock and we will coach you in your warm up, technique/movement, essential onsight/redpoint tactics, and specific knowledge to complete your goal climb. This level of coaching requires that we work 1:1. 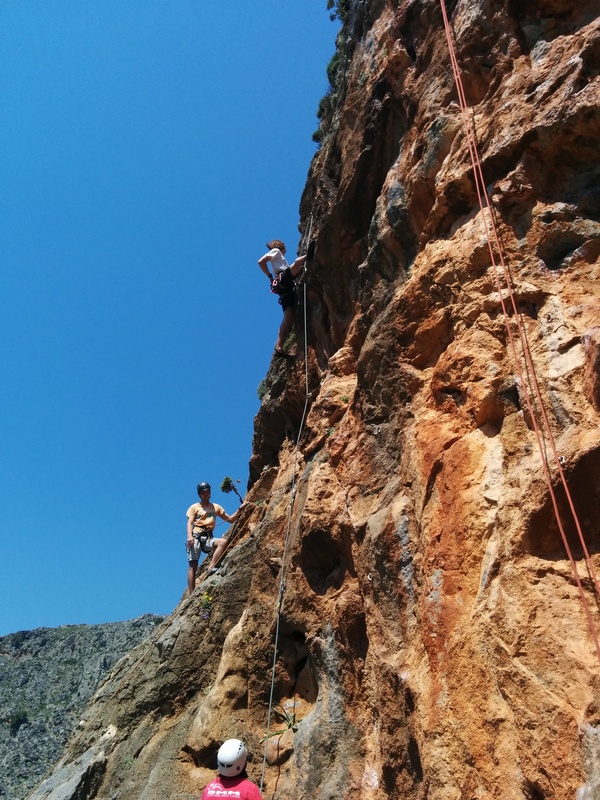 The nice weather has arrived, with it comes the Trad climbing season and Jurassic Climbing Academy is ready. Whether you are looking to have a steady day at the crag to learn or improve your trad technique or looking at being coached well into the E grades, we can help. 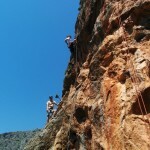 What better than to be taken out onto the crag by experienced, qualified and insured coaches. We cover most UK crags, can supply all equipment if required other than rock shoes and chalk bags. These sessions are available for all abilities, 1:1 coaching or groups of up to 4 climbers, and for one or multiple days.